Blogger overwhelm is real. Avoid it with this simple blogging schedule that I use every day complimented by my custom blog planner created just for bloggers. Blogger overwhelm is real. 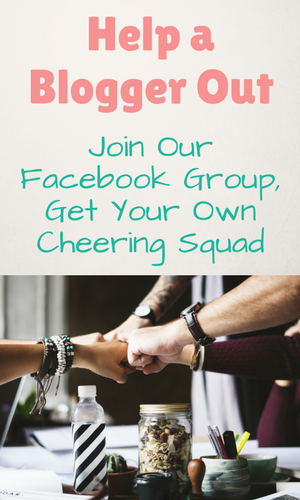 Recently in my Help a Blogger Out Facebook Group, the question of “how do you stay on top of all the blogging tasks?” has come up multiple times. 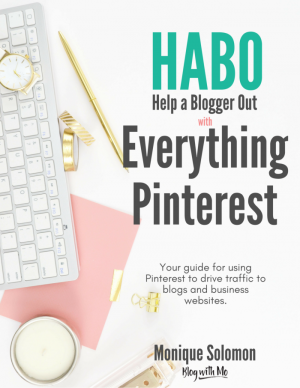 There are just so many things a blogger does to bring in more traffic to a blog and keep it running at optimal levels. First things first, you need to be writing good content. Then you need to optimise those posts for search engine traffic. Then you need to share them out to Pinterest and Facebook groups and it just goes on and on. Then, when you’re writing, it’s so easy to get distracted by your Facebook and email notifications. The struggle is real. 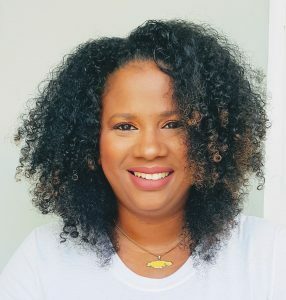 I did a Facebook Live on my Blog With Mo Facebook Page recently that gave some tips on how I avoid this blogger overwhelm and stay on top of my tasks each week for my two blogs. The gist of it all is that you need a schedule and an accountability partner if that works for you. For me, I have decided that I write my best stuff in the morning when my brain is firing. I know a lot of people leave writing to the night time when the kids are asleep and the house is quiet. The point here is to find a time that works best for you and stick with it. Carve out that blogging hour or two where nothing else but writing gets done. Your best work will be when you’re focused and free from distractions. Is that every morning for an hour? Is that on a Tuesday and Friday at lunchtime? You know your schedule and temperament best. But once you’ve decided on your writing time, stick with it. Block out all distractions for that time. Put your phone on DND where only VIP notifications get through to you. Close Facebook and email tabs leaving only your WordPress dashboard or whatever word application you write in open. Center everything around your writing which is the most important blogging task there is when you’re just getting started. You need good content up on your blog to promote. When you have your drafts ready to go, you can begin the process of editing and open your keyword research tool to find the best keywords for your blog posts. But get all the writing done and out and then worry about that. Then, use a planner to schedule out your other tasks. 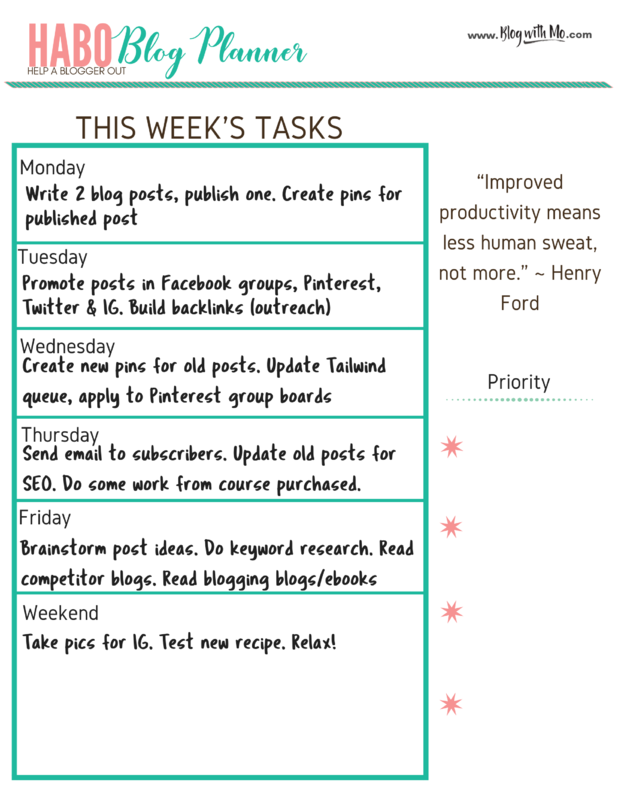 My free blog planner printable helps me to do just this. It is never too far away from me since I also use it to brain dump and jot down ideas. Here’s what my weekly schedule may look like. At the beginning of the week, I write my goals for the week. Is it to get more posts published? Is it to get more email subscribers? Is it to get more traffic? Is it to get more sales/coaching clients? Then I tailor the week’s task to fit the goal at hand. Once my weekly blogging schedule is completed, I’m ready to actually schedule my days and allot times to the various activities. A daily schedule, two of them actually, are inside the blog planner as well. Whichever one fits your style, use them to guide your day-to-day activities to include your blogging tasks. For the week above, the focus here was getting more content out and bringing more traffic in. Further on in the week, I put my attention to going through blogging courses or books I may be working through and completing other tasks I need to do on a weekly basis anyway, like emailing my list. 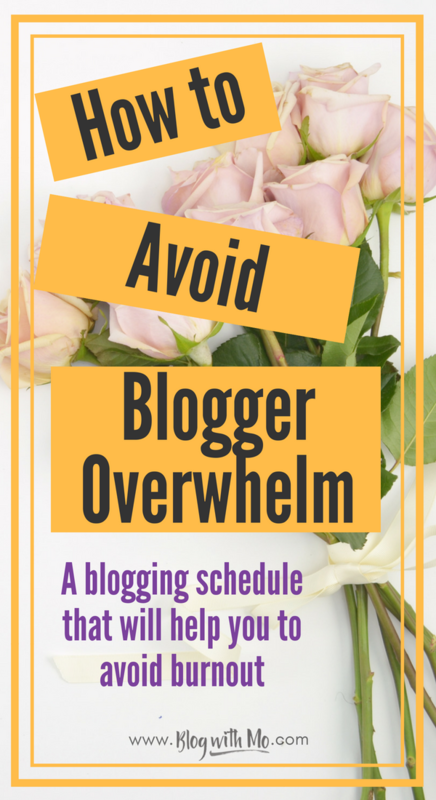 For more tips on avoiding blogger overwhelm and getting your schedule together, check out this Facebook live that talks a little more about my blogging schedule and how I go about it day-by-day. With this schedule, I know my plan of action and I can easily see what I’ve done so far and what needs to get done. I’m not running around chasing my tail wondering what task I should do today. This is because I’ve already decided and set my intentions clear on what needs to be done and how I’m going to go about doing it. If not, it’s easy to see a mountain of tasks before me and just throw my hands up in the air. 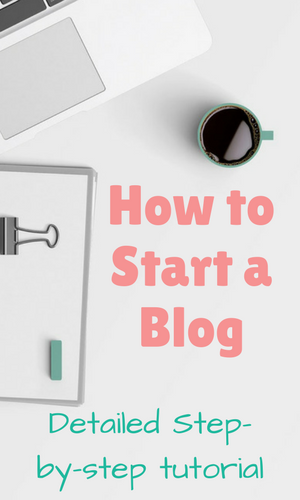 This is also a recipe for you to continue to do only one type of blogging activity, ignoring the rest and allowing them to fall by the wayside. With a solid schedule in place, you spread out all the tasks that you know need to get done and you can tick them off as you go along, confident in the actions you’re taking each day. 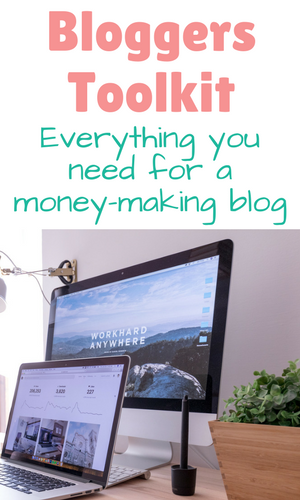 Some tasks are super important to the success of a blogger so they can’t actually be ignored or allowed to slip by the wayside because of your schedule if you want to make money. Things like these, you want to find a way to stay on top of them with help if you can. This means outsourcing or automating those things. Everything a blogger does can be outsourced. 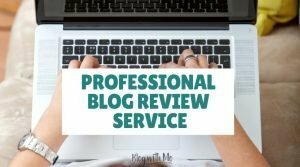 You can hire a VA to write your blog posts, to SEO them for you and schedule them to be published so you focus on promotion, or to promote them for you once you’ve written them. If a VA isn’t in your budget right now, what can you automate? My Pinterest traffic is super important to me but thankfully schedulers come in quite handy for me. It’s very important to pin all day every day but if you did that manually you’d never get anything else done. I use Tailwind to keep my blog traffic high and Keysearch to perform keyword research so my blog traffic from Google is constant. Check out this list of blogging tools that can help you to automate those things that need to be managed properly. With that said, some of us need a little more than simply sticking to a schedule. Some of us write out our tasks for the week and never look at the schedule again until it’s time to write out next week’s tasks. That’s where an accountability partner comes into play. 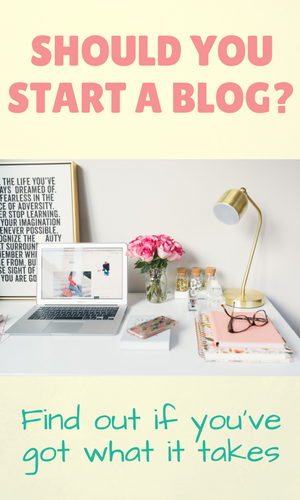 Someone who’s on the same blogging journey with you can be a godsend to help keep you on track and push you towards achieving your goals. It can be as simple as messaging each other on Facebook once per day to say yep, got my writing done. If you didn’t get it done or are having trouble with some aspect of it, your partner will be able to help you work through whatever issue is causing this. That’s why it’s important to choose a partner who’s on a similar journey as you are. That’s one reason I created the HABO Facebook Group. Not many of us have close friends who are also bloggers. It’s good to have someone who can understand your blogging struggles and help you to work through them. It’s good to have a whole community celebrating with you when you make your first $0.09 from Adsense. Only a blogger can know what an amazing accomplishment those first few cents feel like. Do you have any tips to add? 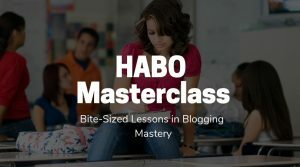 How do you avoid blogging overwhelm?